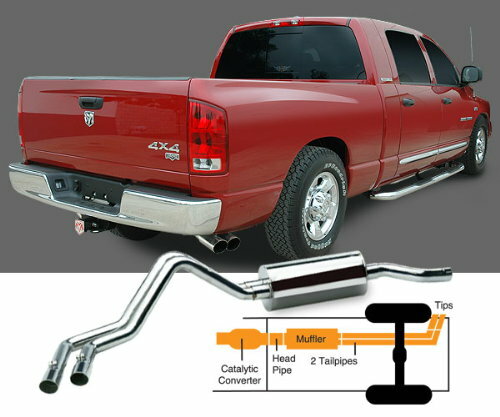 There is no sound clip available for the Ford F-150 4.6L-5.6L with a Dual Sport Exhaust. Want your sound clip on ModBargains' website? Contact [email protected] and have your clip linked here!